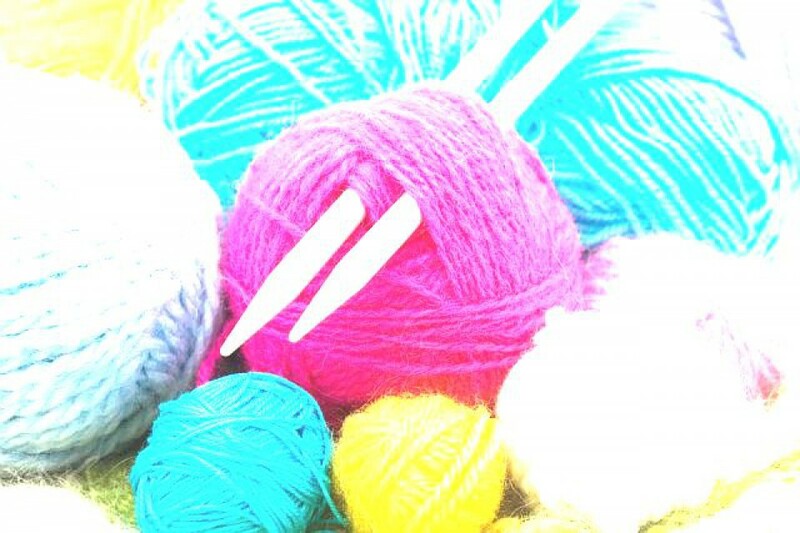 Make knitting a fresh, new experience. A young crafty mum, parenting alone by trial and error. WordPress.com site about my life and interests.